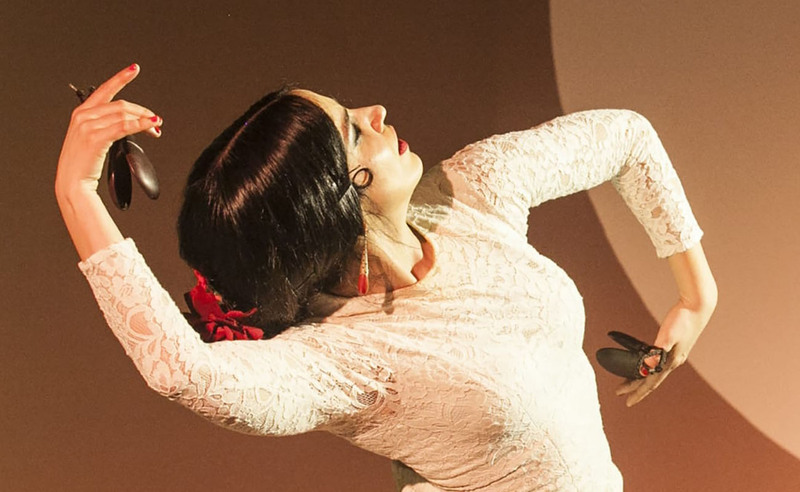 A new venue for traditional flamenco opens in Madrid. Its first show takes place during the celebration of the Lorca Year 2019. 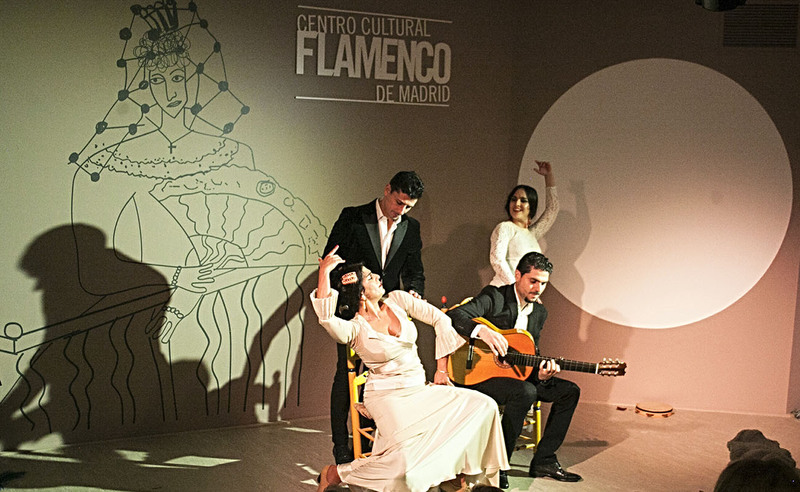 As of February 14th, 2019, the Spanish capital has a new venue devoted to flamenco: the Centro Cultural Flamenco Madrid, located in the traditional Chueca, neighborhood, a few steps from the Teatro María Guerrero. The goal is to stage daily performances of microphone-free, intimate flamenco for a few dozen people. 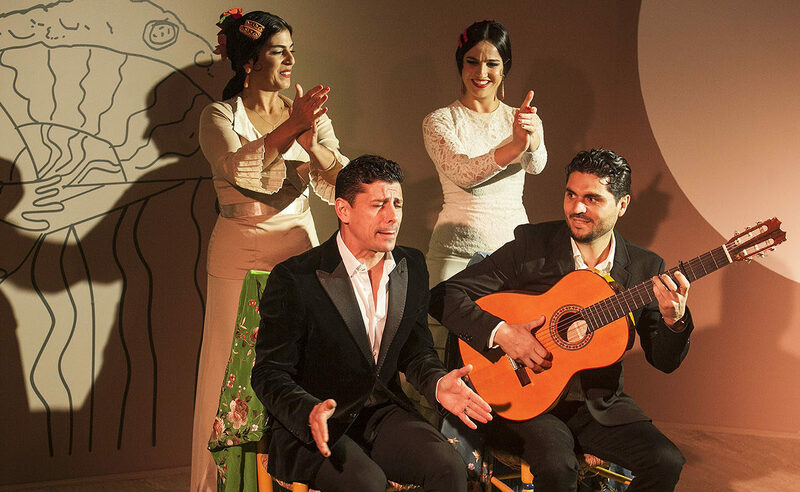 Since its opening, the show performed twice daily from Thursday to Sunday is Lorca, poeta flamenco, which aims to honour the famous poet from Granada when the Year Lorca 2019 commemorates the 100th anniversary of his arrival in Madrid. 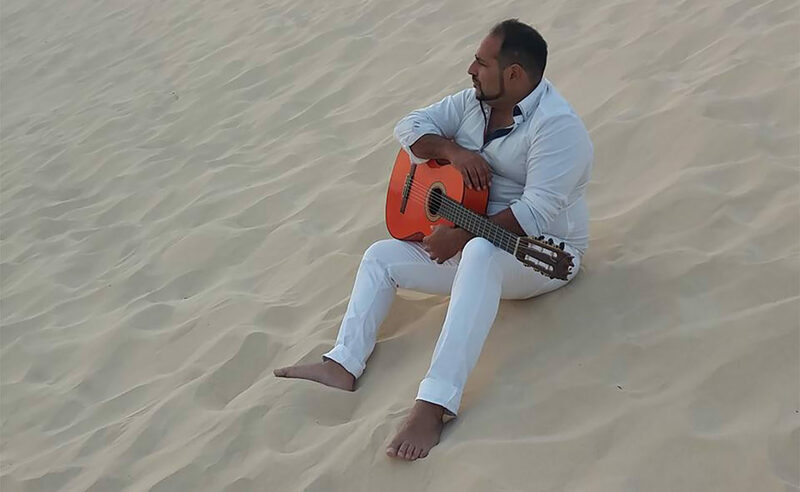 The performing artists are the cantaor Roberto Lorente, guitarist Víctor El Tomate and the bailaoras Leilah Broukhim and Eva Manzano. 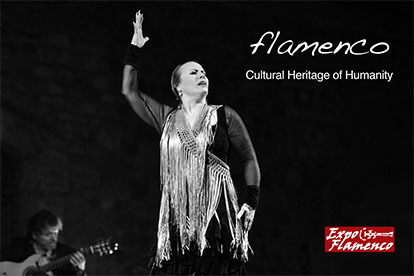 Expoflamenco has spoken with Rosana de Aza, director of this Cultural Center.«We wanted to create a unique project, without parallel in Madrid, and not even like our Casa de la Memoriaen Sevilla venue. 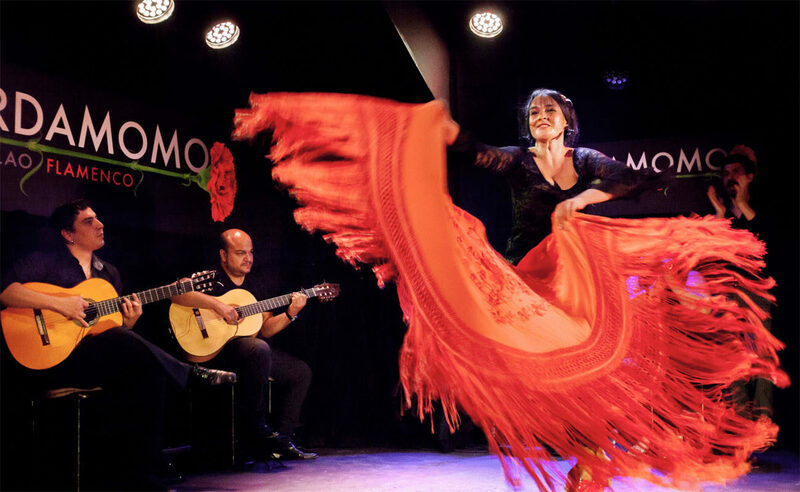 It’s a matter of getting traditional flamenco closer to the tourists and the people of Madrid, who are naturally a different audience than the people of Andalusia. Our venue is not meant for flamenco fusion or nuevo flamenco». «We have an art gallery open daily — continues Rosana — from 11 AM to 9 PM. We’ll have exhibitions of paintings and photographs, presentations of books, albums or any artistic manifestation related to flamenco. And we’ll also have special attention for children and seniors. 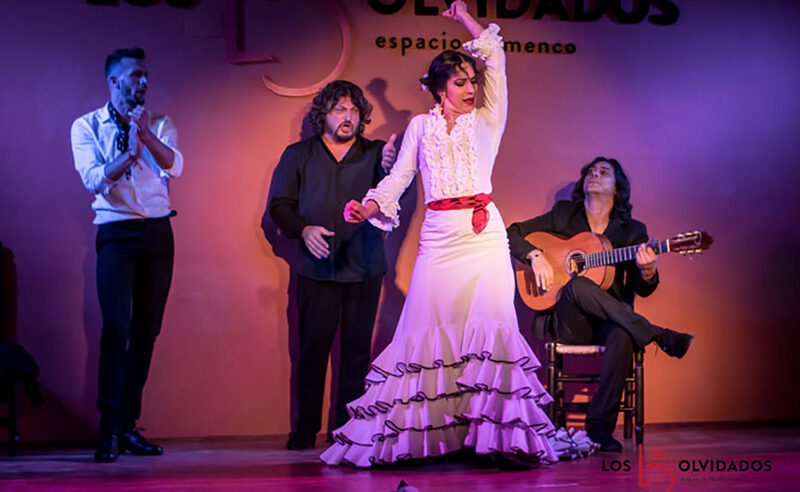 For the morning hours, we have planned having storytellers about flamenco history, adapted for each audience». Show price: 22 euros. Students and Madrid residents: 16 euros. Children (6-12 years old): 10 euros.